Not all financial hardships exempt your withdrawal from the 10 percent additional tax. 3. Do I Need a 1099-R Form After Using My IRA to Buy a House? A hardship withdrawal from a 401(k) plan may allow you to get money out of your account without leaving your job and before you turn 59 1/2 years old. However, claiming a financial hardship to get money out of your 401(k) plan and having your hardship qualify you for an exemption from the early withdrawal penalty on your taxes are two different things. The criteria for allowing you to take a hardship withdrawal from your 401(k) plan varies from plan to plan, so you have to talk to your plan administrator or consult your plan documents to know for sure. Plans may permit hardship withdrawals when you have an immediate and heavy financial need that you can’t satisfy through other means. For example, plans might permit you to take a hardship withdrawal to avoid foreclosure on your home or to pay for college for your children. However, permitting these distributions is at the discretion of your plan. The Internal Revenue Service imposes a 10-percent additional tax penalty on distributions taken from your 401(k) plan before you turn 59 1/2. The tax code doesn’t allow for a generic “hardship” exemption, and many hardships do not meet the criteria for penalty waiver. For example, needing money to avoid foreclosure or pay for college for your kids, while certainly hardships, do not qualify you for an exemption from the penalty. Situations that exempt your entire distribution from the penalty include if you retired after turning 55 years old or if you suffer a permanent disability. You can also avoid the penalty on the portion of your distribution made because of a qualified domestic relations order, medical expenses exceeding a specified percentage of your adjusted gross income, or an IRS levy on your account. For example, if you have a qualified domestic relations order that requires you to pay $30,000 to your ex-spouse from your 401(k) plan, and you take out $40,000, only the first $30,000 is exempt from the penalty. 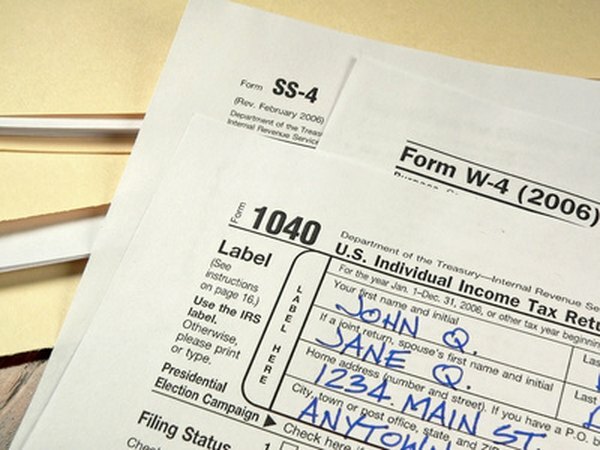 If you qualify for an exemption from the early withdrawal penalty on your 401(k) hardship distribution, you have to report it when you file your income taxes. Typically, Form 5329 is used for calculating the penalty. However, when you qualify for an exception, you report the code for the exemption, found in the instructions for Form 5329, on line 2, and the amount of your distribution that is exempted from the penalty because of that exception. Can You Use Your 401(k) Funds for Purchasing a Second Home Without Tax Penalties?